1. 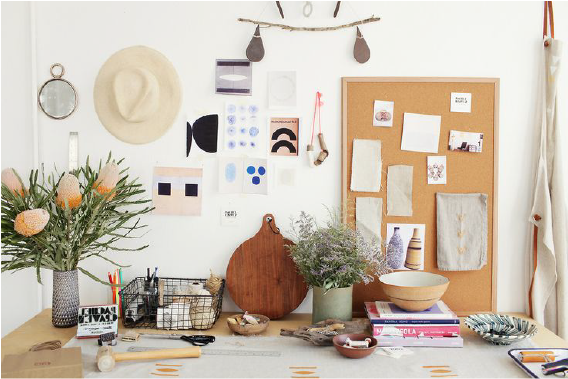 The beautiful workspace of L.A. based textile artist Rachel Craven. 2. 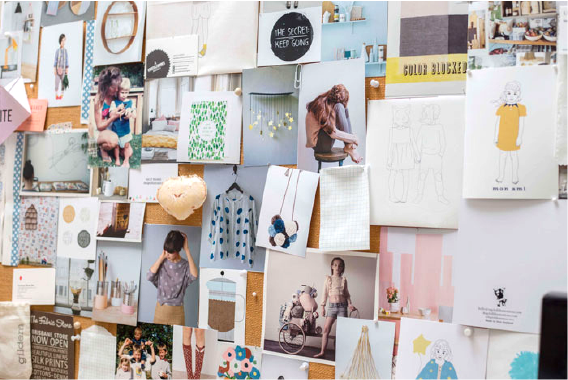 My old mood board – one of the first things I like to piece together when establishing a new space. 3. 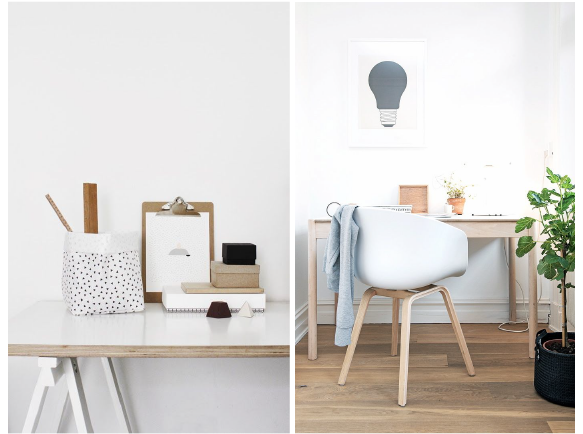 I'm a sucker for bright white spaces combined with delicate light wood.